Traps is the beauty of our body, if we wear clothes so our body shape looks amazing but what is the proper way to make traps incredibly beautiful? Here I am going to show you what is the proper way to increase traps and what chart you have to do follow in your gym. First do warm-ups, because it will decrease the chances of injury. First exercise is back lat pull-up, this exercise is very helpful to increase your trap size, you can do this exercise in your home, gym and where ever you want. 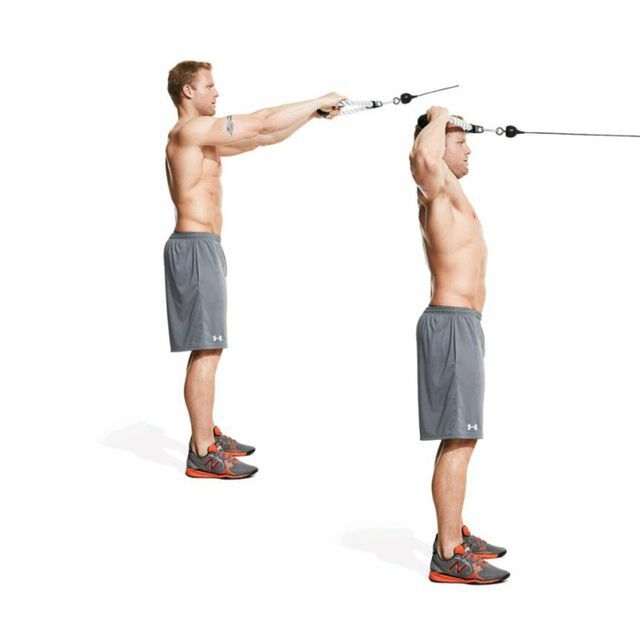 Lat-pulldown back is most useful exercise of lat and traps, if you follow these exercises then no one can stop you to achieve your goal. Shoulder Shrug is mainly for traps, if you do this exercise for 3 months then, you cannot recognize your traps. 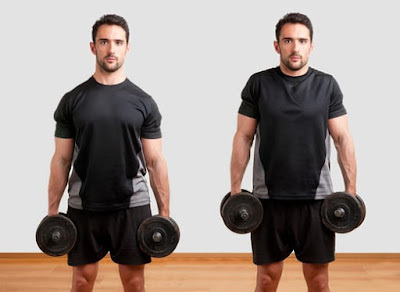 Single Arm Dumbbell Upright Row this is exercise is not so easy to do, but you don't have to lift heavy weights because it can damage your shoulder, so my recommendation is stay with light weight, just try to do properly but never try to lift heavy weight. Cable Face Pull this is the most recommended exercise if you want to increase your traps, this exercise world really fast, to do this exercise properly just pull the rope close to your face and then release it slowly slowly. If you follow all these workouts then, after 3 month you will definitely see the major changes on your traps.